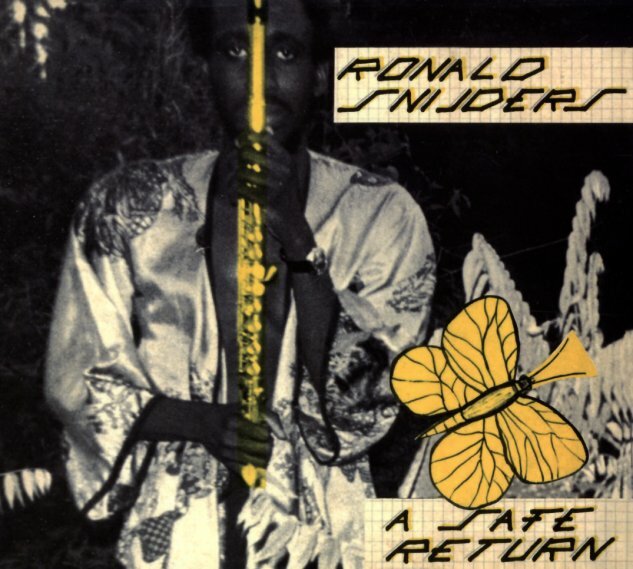 Fantastic funky flute from Ronald Snijders – a European player of the 70s, but one whose work really reminds us a lot of the soulful groove of Bobbi Humphrey at the same time! Like Bobbi, Ronald often has this clear, clean tone on his instrument – as spacious as it is soulful, which makes for a perfect mix with the album's use of keyboards and other electric instrumentation – in a way that's almost a stripped-down version of the jazz funk productions of Larry Mizell! Snijders plays all the instruments himself – using studio magic to craft all the grooves on his own – but the whole thing has the dynamic energy of a soulful jazz combo working together, on titles that include "Surinam Lady", "Lenox", "Kaseko Attack", "Tukayana", "Soweto Friend", and "Djamba". © 1996-2019, Dusty Groove, Inc.